CHARLOTTE, N.C. -- Duke Energy's renewable energy capacity grew by almost 20 percent in 2017, according to the company's newly posted Sustainability Report. One of the company's sustainability goals is to own, or have under contract, 8,000 megawatts (MW) of wind, solar and biomass capacity by 2020. 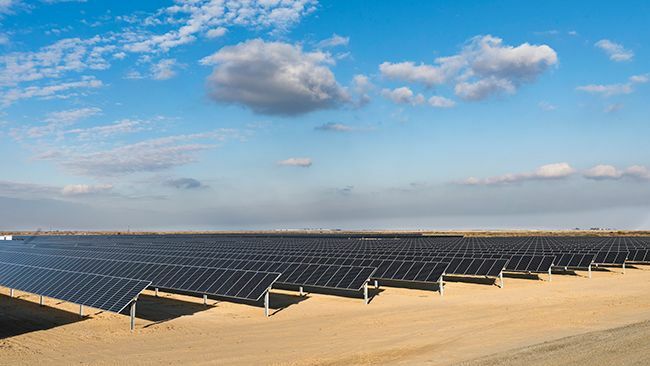 Over the past year, the company has made strong progress toward that goal, growing its renewable energy capacity from 5,400 MW to more than 6,400 MW, which can power more than 1 million homes at peak production. Combining nuclear, renewables and hydroelectric power, about 40 percent of Duke Energy's electric generation puts out no greenhouse emissions. 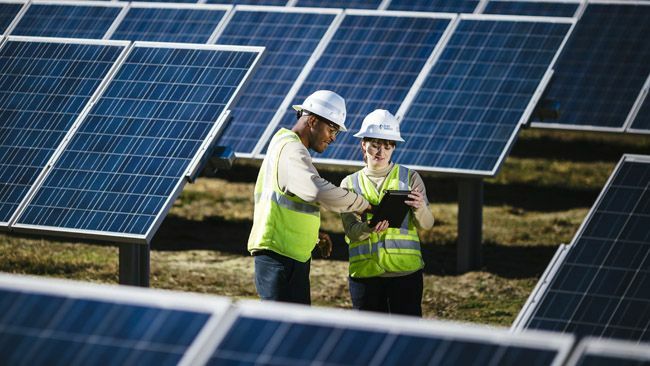 "Duke Energy continues to invest in cleaner energy, shifting from coal to natural gas with a greater reliance on renewable energy, reducing our environmental footprint and modernizing our energy grid to support new customer-focused technology," said Cari Boyce, senior vice president, stakeholder strategy and sustainability and president, Duke Energy Foundation. Solar power currently makes up 52 percent of the company's 6,400 MW of renewable capacity, while wind represents 38 percent and biomass makes up 10 percent. In addition to its growing renewable energy portfolio, the company continues to rely on two other "zero greenhouse gas" sources: more than 8,800 MW of nuclear capacity and 3,500 MW of hydroelectric and pumped storage hydro. The company's carbon dioxide emissions continue to drop – down 31 percent from 2005 levels, with a 40 percent goal by 2030. Duke Energy continues to deliver value to customers, with a price per kilowatt-hour of electricity remaining lower than the national average in all six states the company serves retail electric customers. The company has met its goal to recycle 80 percent of its solid waste a year early. 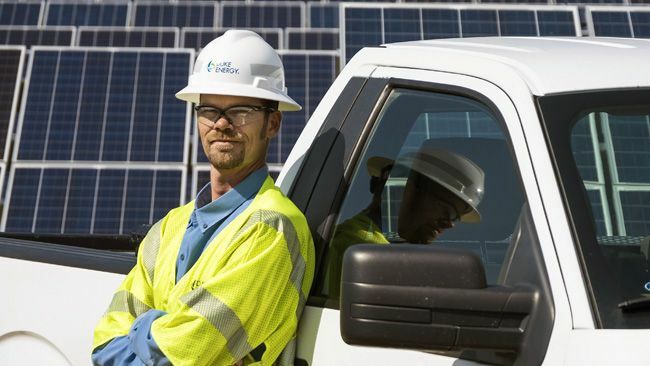 Duke Energy remains an industry leader and at the top of its peer group in employee safety, with the company's safety metrics continuing to improve. In 2017, employees and retirees volunteered more than 115,000 hours in the community. May 1 marks the start of Duke Energy In Action Month, an annual initiative to galvanize employees around community service. Duke Energy has a long history of being recognized as one of the top sustainable companies in the industry. 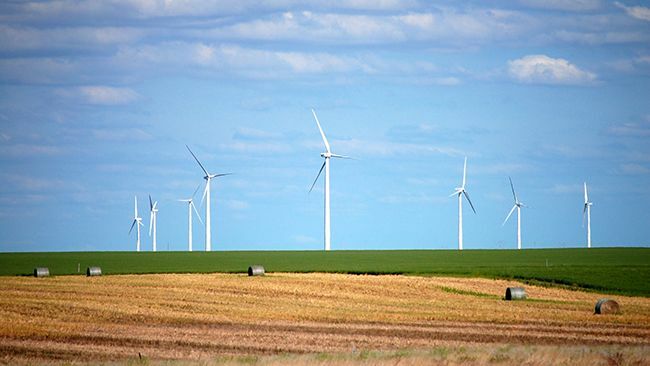 For 12 straight years, Duke Energy has been named to the Dow Jones Sustainability Index of companies for North America.